June 2016: Social media has its own place in the field of the communication revolution. Through it, anyone can convey their message to someone else in one time itself. In a way, social media have become an important part of the people’s needs. One such Facebook page is called the Siliguri Times. It was founded by a young Abhishek Agarwal of Siliguri. He is engaged in this work since the age of 21. 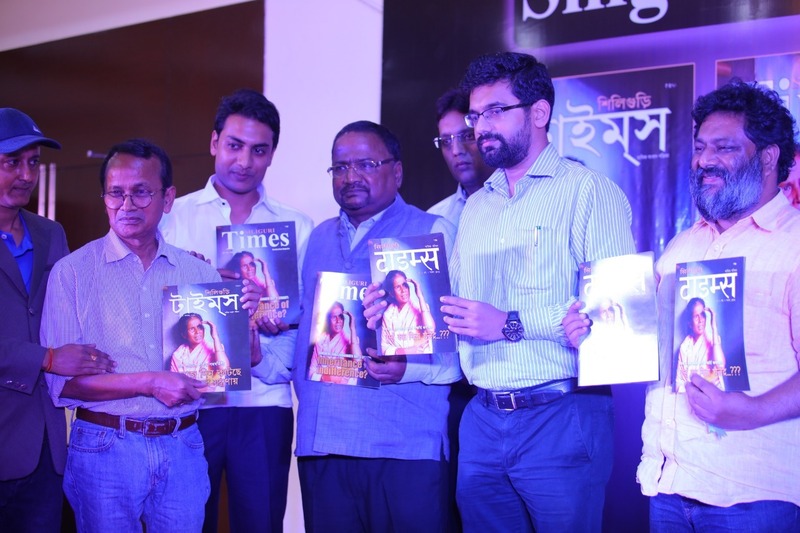 When Abhishek Agarwal started Siliguri Times, it was first published as a monthly magazine, which is published even today. After this, he launched the Facebook page of Siliguri Times. 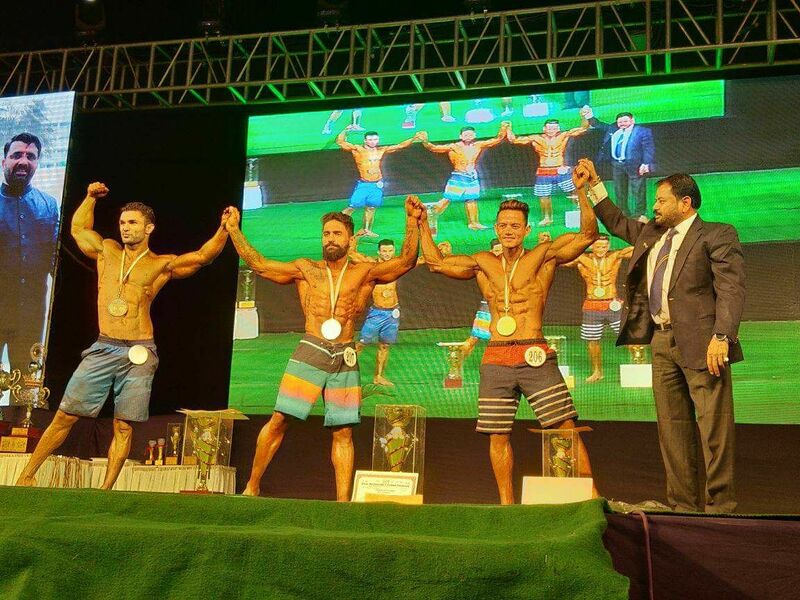 His hard work and persuasion to prove his worth has brought Siliguri Times to the forefront of the Facebook page. Siliguri Times Facebook page is on the verge of success today due to Abhishek Agarwal’s hard work. He now holds the post as the Director of Siliguri Times. He had the vision to communicate real-time local live news to the people of the entire North Bengal and Sikkim regions at the earliest convenience and with Facebook pages becoming largely popular amongst the upcoming generation, he was able to provide Siliguri Times with the right medium. Abhishek Agarwal’s this idea catapulted as the young generation found it user-friendly making it possible to access their locality news at the touch of a finger. Siliguri Times now provides news to people in three languages i.e Hindi, Bengali and English. The Siliguri Times has 4 pages on Facebook, two of which are in English, one in Bengali and one in Hindi. Apart from this, one of the four pages of Siliguri Times, ‘North Bengal and Sikkim’, which uploads and exhibits pictures of beautiful places etc. in Sikkim and North Bengal is very popular and has won the hearts of many people. On these pages, millions of readers can always read stories of whole Bengal and Sikkim, including Siliguri, in three languages. Siliguri Times is the first such Facebook page that publishes news in Sikkim and North Bengal in three languages. Whether it is crime related or the organizing of various programs, entertainment or details of various events, all these information, Siliguri Times provides immediate news coverage and is available to read in no time in three languages. In a way, it can be called Sikkim and North Bengal’s number one online news portal pages available in Facebook. Dazzling Darjeeling, Shout Out !!! Be the first to comment on "North Bengal’s Emerging Social Media Page : Siliguri Times"